Control Exterminating in Carnegie Hill provides all residential and commercial customers with quality services. 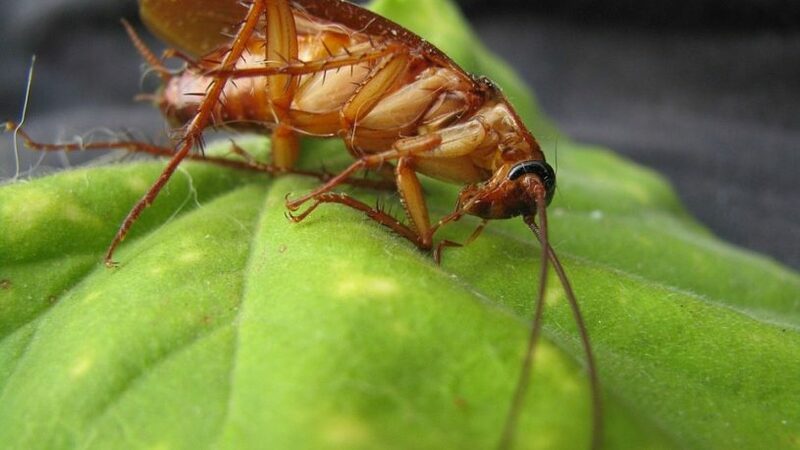 Being up against pests infestation is every homeowner’s worst nightmare. They’re devoted to providing pest control service in Carnegie Hill, NYC which won’t simply be effective but they also offer the highest of safety for your home and family. Call Control Exterminating today to have their pest control technician inspect your home or business. Most pest is always close to the place where they feed, and they can travel faster across walls, floors, and ceilings. Control Exterminating will determine the best pests treatment upon inspection of your home or business. These are some of the reasons below why residence in Carnegie Hill choose Control Exterminating. 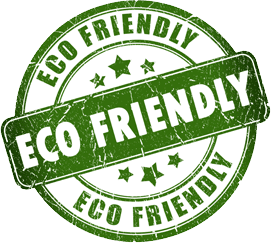 Their priority is to create customized pest control treatments to meet your needs while ensuring the safety of children, pets, people environment and property. Diagnosing of your pest problem can be done by their knowledgeable staff in different ways, either they’re insects, bed bug, rodents, or other pests. As a licensed company, they trained their technicians in the safe application of product and latest treatment procedures. Many clients are proud of them on their level of service and quick response to any pest problems. You can depend on Control Exterminating pest control services to provide you with a reliable solution that will get rid your home from unwelcome guests. Control Exterminating provides services which can be performed on either monthly, three months, every-other-month, or twice a year basis. 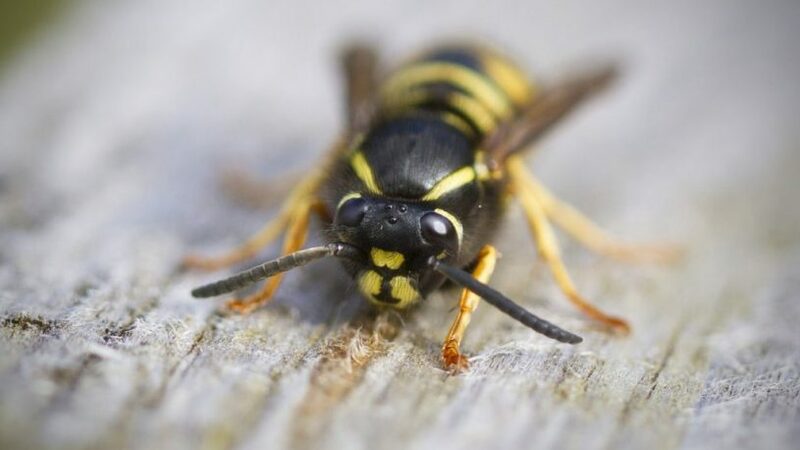 Treatment involves the elimination of the insect (including its eggs) and taking measures to treat symptoms until they resolve. Pest Control requires a thorough insecticide application to living areas and bedrooms. Key to control is thoroughness of handling all cracks where pests can hide. Treat cracks and crevices at ceiling edges, baseboards, curtains, loose wallpaper, and any other areas. Effect of the treatments may be noticed in a couple of days, but complete control may take weeks depending on the level of infestation. Additional insecticide applications may be necessary depending on the level of infestation and thoroughness of preparation.